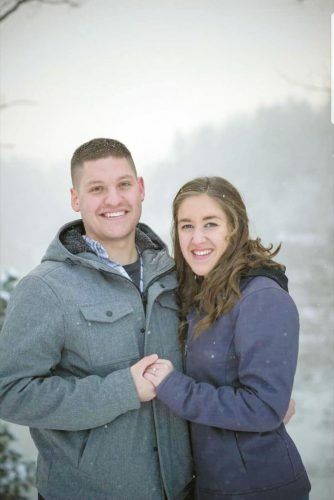 Mr. and Mrs. Carl Long are pleased to announce the engagement of their daughter, Ciara Renee Long, to Alec Robert Wagner, son of Robert and Jessica Wagner of Tiffin and Holly and Mike Abernathy of Wooster. 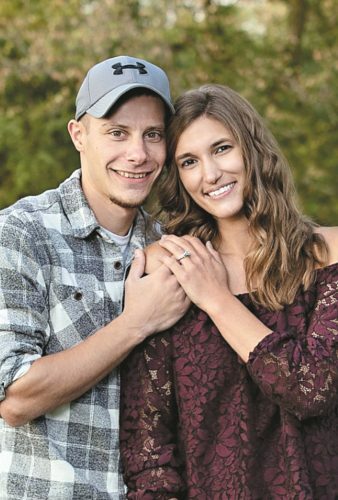 The couple will exchange wedding vows Dec. 2 at Sycamore United Church of Christ. 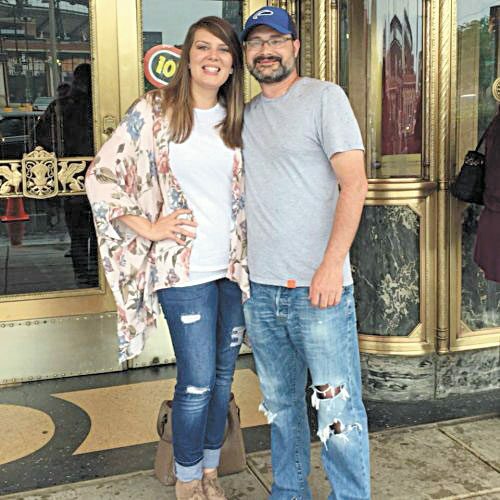 Ciara is a 2014 Mohawk High School and Sentinel Career and Technology Center graduate and a 2017 graduate of Marion Technical College in 2017, with a major in nursing. Ciara is employed at ProMedica Memorial Hospital as a registered nurse. 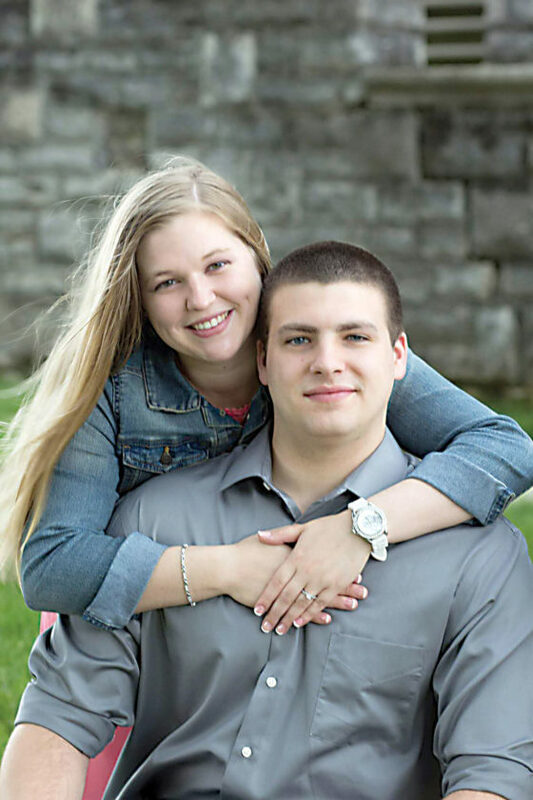 Alec is a 2014 graduate of Columbian High School and Sentinel Career and Technology Center. Alec is employed at Arnold Machine in powder coating.